The galleries of this site focus heavily on British and Australian tram and bus destination scrolls with over 140 different designs to choose from. This site however is designed to allow you to create your own vintage tram & bus destination blinds Artwork. To design your own, simply complete the ‘order now’ form and write the list of ‘destinations’ you would like, you can use favourite world cities, favourite holidays you’ve had, places you’ve lived, children names, favourite banks or even a list of everything you love in life! If you can dream it – we can create it. 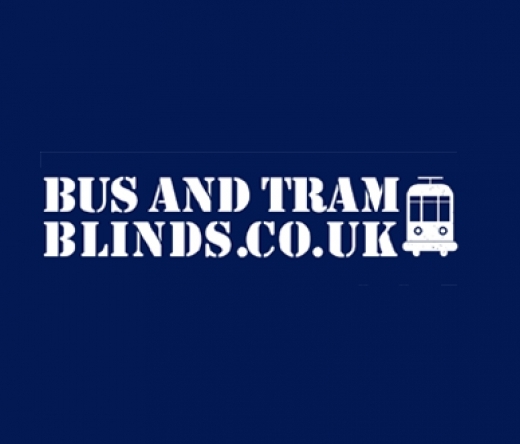 Bus & Tram Blinds UK Art specialises in vintage reproductions of bus and tram destination blinds that were displayed on the front and sides of old tram and buses around the world during the 1900’s. We transform these original signs into great looking artwork, our Canvas Prints are made using premium grade Canvas and Inks The galleries of this site focus heavily on British and Australian tram and bus destination scrolls with over 140 different designs to choose from. This site however is designed to allow you to create your own vintage tram & bus destination blinds Artwork. To design your own, simply complete the ‘order now’ form and write the list of ‘destinations’ you would like, you can use favourite world cities, favourite holidays you’ve had, places you’ve lived, children names, favourite banks or even a list of everything you love in life! If you can dream it – we can create it.